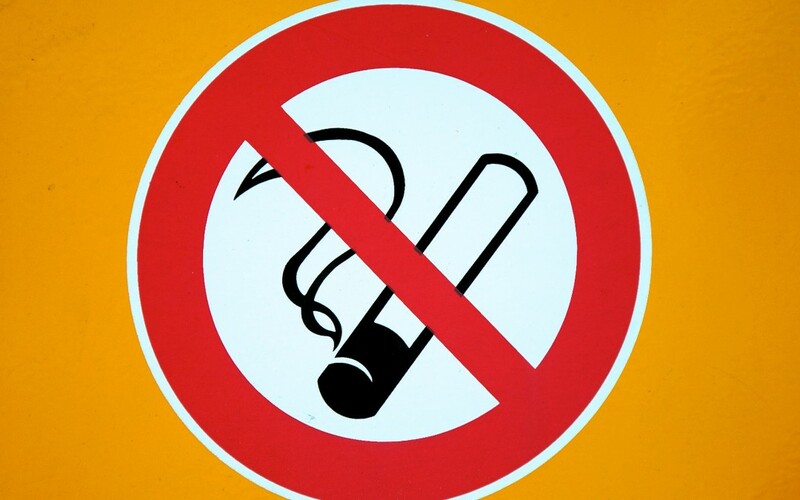 National non-smoking week has been running for over 30 years and takes place in the third week of January. It is one of Canada’s most important public health education efforts. This week is to raise awareness about the dangers of smoking. The detrimental effects of smoking have proven to be numerous and far reaching. Tobacco has been shown to have destructive effects on pretty much every organ in your body. People that smoke are exposed to an increased risk of heart disease, cancer, and lung and respiratory issues. Nicotine is one of the most addictive substances on the planet, which is why it is so difficult for many people to quit. Most people that have successfully stopped smoking did not manage it on their first try. It can take multiple attempts to make it stick. You may think there is no point in quitting smoking because you have smoked for the majority of your life. Studies have shown this is simply not true. Oxygen levels in your body can go back to regular levels in as little as 8 hours after smoking your last cigarette. The likelihood of suffering a heart attack begins to recede after just 48 hours. Your lung capacity begins to expand after only 72 hours of not smoking. Two or three months later your lung functionality increases substantially, and around a year later the risk of a heart attack caused by smoking is reduced by around 50%. For seniors, quitting smoking is likely the most effective thing you can do to improve your health if you are a smoker. There is hope for quitting smoking even if you have smoked for decades. Seniors motivated by health complications have been more successful in quitting smoking than younger adults. When faced with a task as daunting as quitting smoking, it is a good idea to have a support network in place to increase the chances of success. Here are some ways to get things started. Make and post a list – Make a list of the reasons you want to quit smoking and post the list in a readily visible place. This list can serve as a reminder, and also as a deterrent for starting again. Get help – Don’t try to do it alone. Get help from your family, friends, and even your doctor to make an effective plan and help you stick to it. Be ready – You should expect that quitting smoking is not going to be easy. Make a list of things that set off your cravings, and what you can do to deal with these cravings instead of smoking. Your doctor or a health care professional can help with ideas and resources for dealing with your withdrawal symptoms. The Canadian Cancer Society can also be an effective resource for quitting smoking. Treat Yourself – The road to quitting smoking is most likely going to be long and arduous. Set short term goals and reward yourself for reaching them. Positive reinforcement can be a powerful tool in reaching your objective. 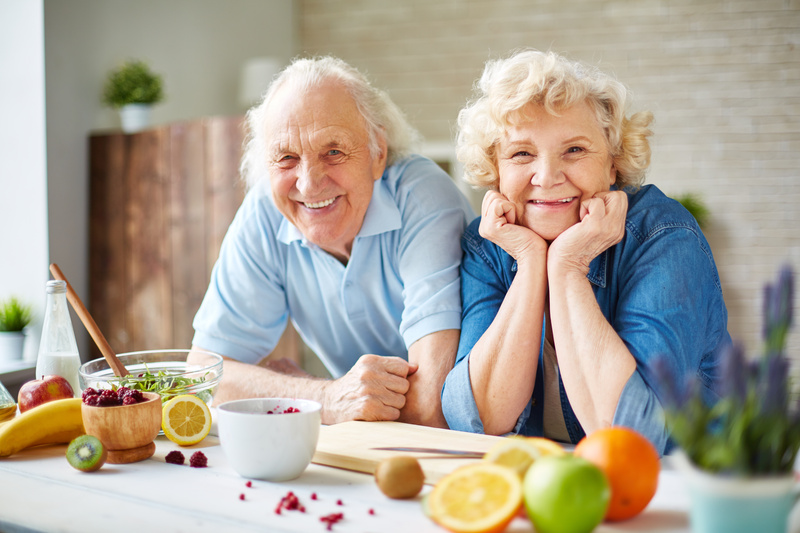 Get the assistance you need to quit smoking from our professional caregivers at Retire-At-Home Toronto, and remember – it’s never too late to quit!